Choose natural Dunlop contour latex pillows over memory foam – Natural latex pillows are like memory foam without the synthetic and toxic substances. They are more durable and resistant to dust mites, too. Moreover, they allow air to circulate, so the material does not run hot or cold and it will not retain moisture. The kidney bean design and the material easily conform to the shape of your head, shoulders, and neck to provide enough support. Take note of the alternatives to conventional pillows – An organic cotton pillow can be a good substitute to luxuriously soft and commercially pillows that are made of synthetic fibers, and kapok is an excellent alternative to down pillows. These pillows are healthier as they are free of toxic substances that could off-gas and increase your risk of developing cancer, respiratory ailments, fertility problems, hormonal imbalance, neurological disorders, and other health problems. Kapok will not leave you sneezing if you want the sensation of down pillows without the goose feathers. 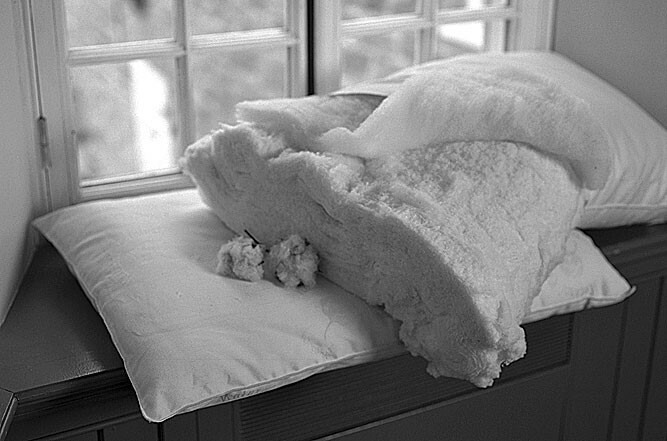 About natural wool pillows – Wool is naturally flame retardant and wicks away moisture. 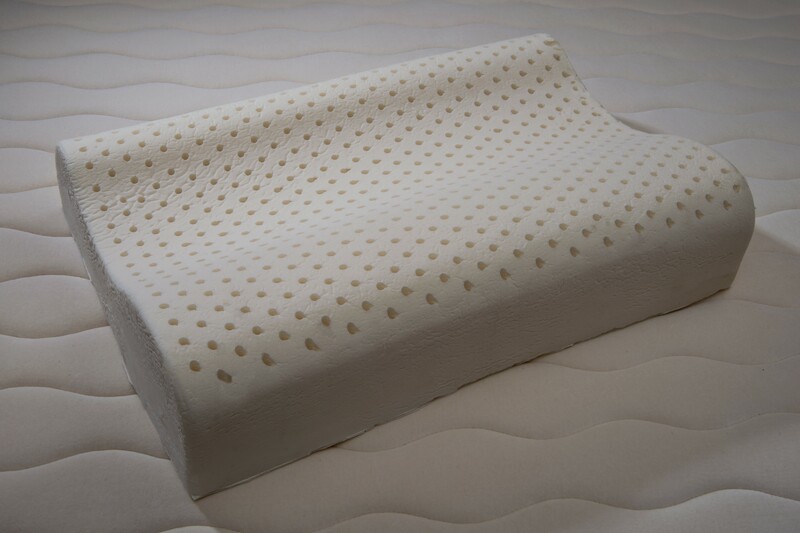 An organic pillow that is made of natural wool can easily be customized with an extra fill if you are a back sleeper or a regular fill if you sleep on your side. Consider a light fill if you are a stomach sleeper or a child.